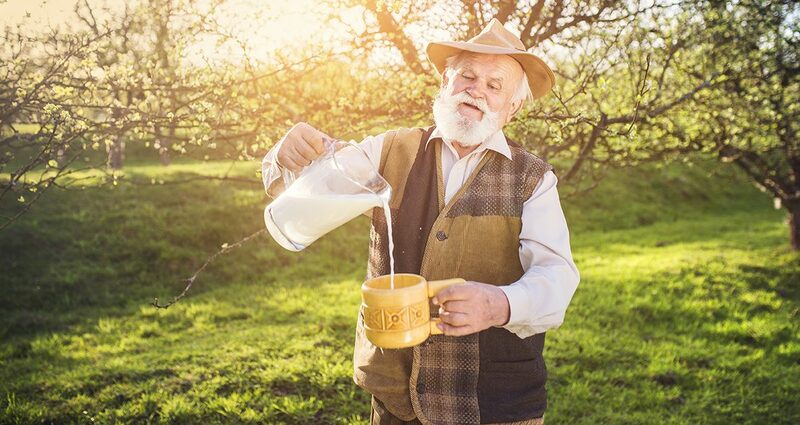 A new report from leading scientists has confirmed that people who put their milk in their tea before the water suffer from lower intelligence. The report, released just last week, was produced by scientists working out of MIT (Massachusetts Institute of Technology) and was led by Chester-born scientist Timothy Teathorpe. The report showed that anyone who prefers to add the milk before the water is also prone to memory lapses, buying scratch cards and watching Judge Rinder. Adversely, those who prefer to add the milk after the water has been added are more intelligent, and often have higher paid jobs in areas of responsibility. Imagine conducting a job interview where all you have to do is ask the candidate to make a cup of tea. If the milk goes in first, they go out the door. This is the sort of claptrap you expect from people with a low IQ. Burn the tea? Bloody idiots. The full research paper will be made available to local councils later this month. Anyone wishing to read the paper is requested to contact their local council or MP.